Your 30th wedding anniversary represents another year together, and three decades married. 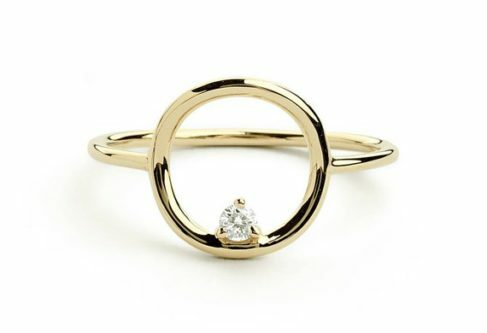 It is a monumental anniversary, seeing as it is the diamond modern anniversary this year, and you want to find the perfect gift for your wife. 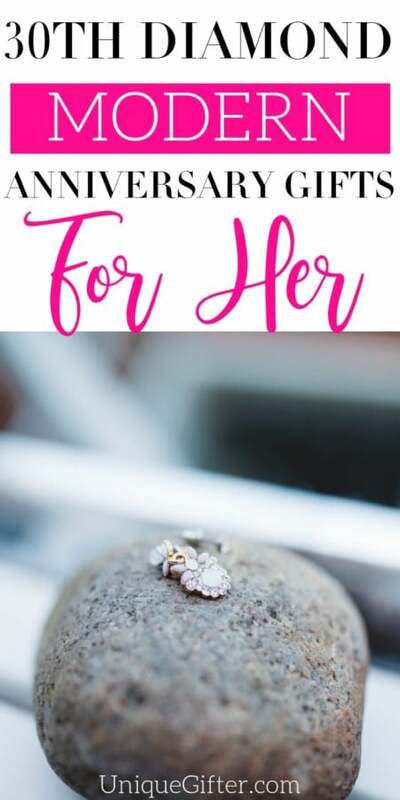 Shopping for her can be tough, but it doesn’t have to be that way with the following list. 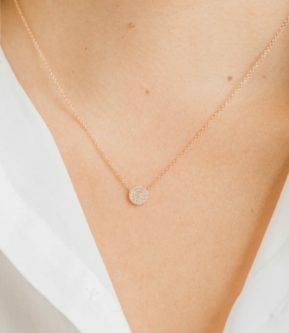 Small and dainty, the diamond circle necklace will look truly elegant on her neck. You two signed up for eternity when you got married! 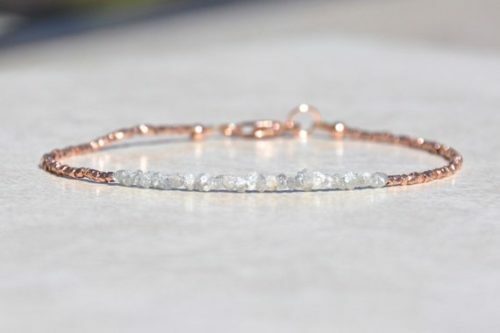 This raw diamond in the rough bracelet is so unique and beautiful. 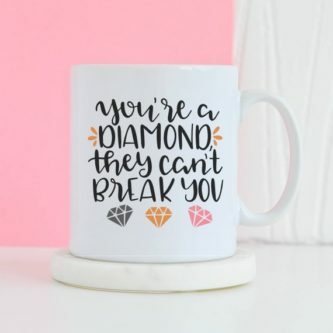 Remind her that she is a diamond and nothing can break her because she is so strong. When she doesn’t feel strong, you are there to back her up and lift her up. 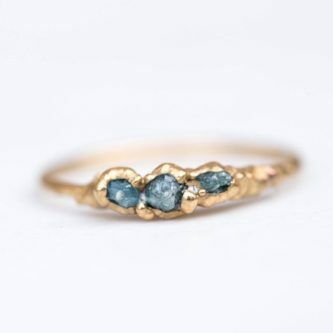 Diamonds don’t just have to be clear or white, they can be blue like the three raw blue diamonds on this ring for her. 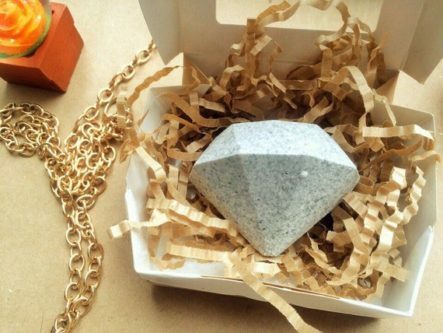 If money is tight or you know she loves bath bombs, the diamond shaped bath bomb is an excellent choice. 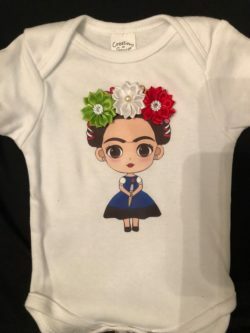 It also makes a great accompanying gift with another, bigger, gift. These stunning diamond stud earrings will look even more stunning on her ears for whatever occasion she decides to wear them. 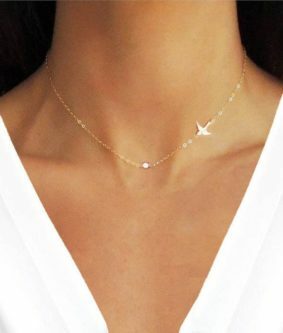 This white gold diamond bar necklace is simple, yet beautiful. 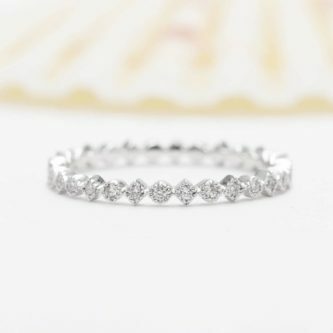 You two are in this thing called life for eternity, and this white gold eternity diamond ring perfectly represents that. 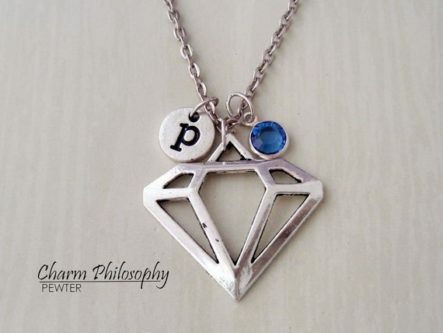 You can’t go wrong with a diamond moonstone necklace that she can add to her jewelry collection! 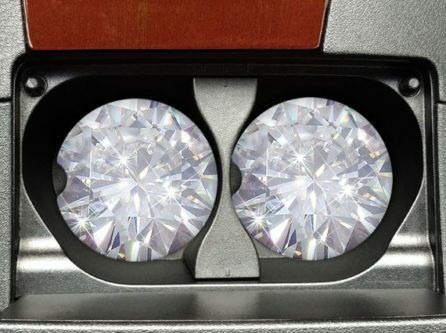 These diamond car coasters will protect her car’s cup holders in style! 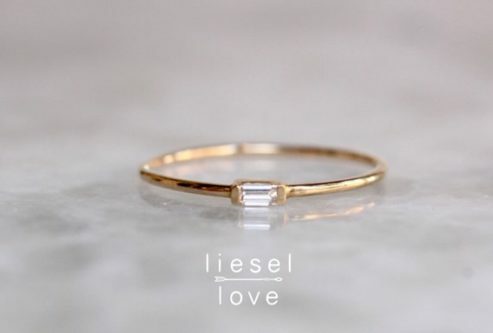 Tiny can be fun, just like this cute little tiny baguette diamond ring to grace her finger. 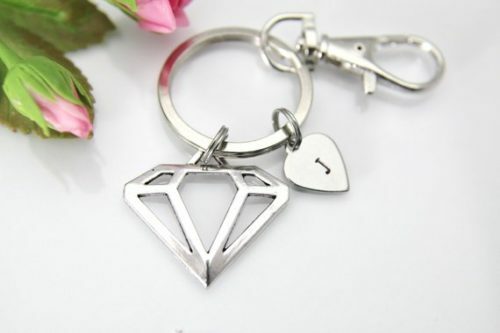 With a diamond shaped keychain, that also has her initial on a charm, she may lose her keys a little less often. 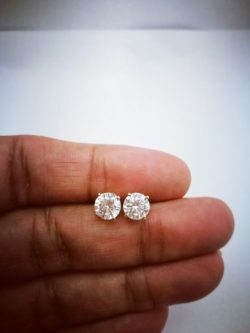 Another lovely tiny choice, and this one is black and white diamond pave bar stud earrings that everyone will compliment. 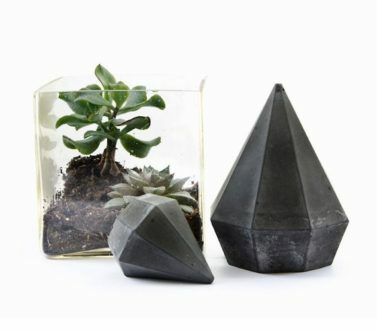 If she isn’t much into jewelry, a piece of decor will make a great gift, like the tall concrete diamond shaped sculpture to put on the shelf with pride. This beautiful solitaire diamond layering necklace is something she can wear with any outfit she chooses. She is a diamond and now, whenever she wears this shirt, she gets to show that off to everyone. 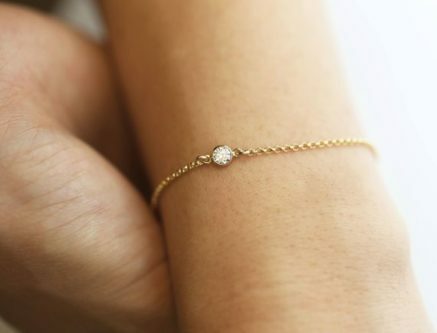 She will love the fact that this is a layering diamond bracelet! You can choose a beautiful design to go with the diamond, such as a bird or a heart, and can even personalize the heart if you choose. 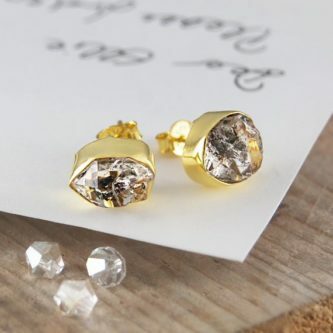 These gold diamond earrings will look stunning on her ears as you go out to celebrate your 30th wedding anniversary together! They say that diamonds are a girl’s best friend, but as your husband, you are her real best friend. The gift you get her doesn’t matter nearly as much as the thought and love you put behind it.